ORO’s culinary team brings experience hosting your most important personal and business events not only in the restaurant, but off-site as well. ORO’s culinary team brings experience hosting your most important personal and business events not only in the restaurant, but off-site as well. The same exceptional food that you enjoy in the restaurant can also be enjoyed in your home, office, or private venue. 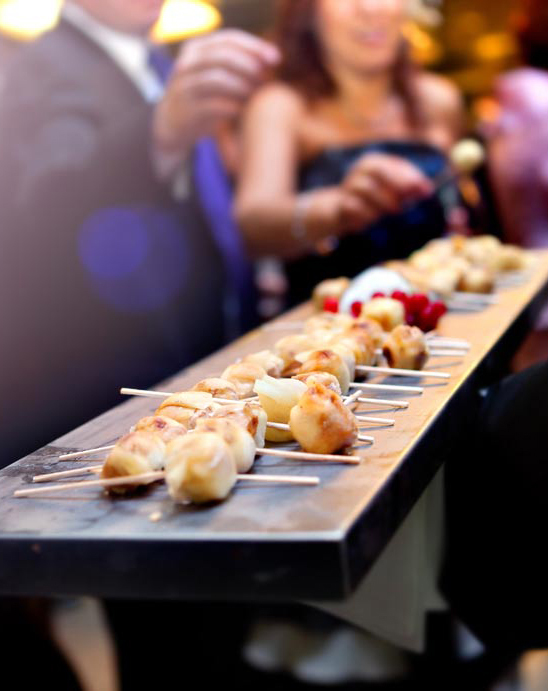 We offer complete event planning solutions and bring a passion for delicious and unique food presented beautifully with magnificent décor. Please complete the form to receive additional information and to begin planning your next catered event.